При посещение в Дарамсала, в Hotel Bella Heights ще се почувствате като у дома си, защото предлага квалитетно настаняване и отлично обслужване. Оттук гостите имат лесен достъп до всичко, което този оживен град може да предложи. С удобното си местоположение хотелът предлага лесен достъп до всички градски забележителности, които задължително трябва да се видят. Hotel Bella Heights също така предлага много съоръжения за обогатяване на Вашия престой в Дарамсала. 24-часова рецепция, съхраняване на багаж, рум-сървиз, коли под наем, ресторант са само част от нещата, които отличават Hotel Bella Heights от останалите хотели в града. Насладете се на висококачествените удобства по време на престоя си тук. В някои стаи са на разположение достъп до интернет (безжичен), безжичен интернет достъп (безплатен), отопление, събуждане, бюро, които ще помогнат на гостите да релаксират след дългия ден. Освен това в хотела можете да се възползвате от множество предложения за приятно прекарване на свободното време. Открийте интригуващата комбинация от професионално обслужване и широка гама удобства в Hotel Bella Heights. The food is average, ginger tea was good. Staff is polite but not trained. linen was dirty. Infrastructure and bathrooms were good. The hotel staff was very unwelcoming and professionally rude. They never made our rooms, never replenished supplies and amenities (such as toilet paper), charged us for bottle water, and called us a taxi that was a rip off. When we called for more amenities, it took multiple phone calls and more than an hour before we could get more toilet paper. When we asked the hotel to call a taxi to the airport for us, they charged us twice the price than the taxi we took from the airport to the hotel. The food at the hotel was terrible and there were limited options. But hither staff called every night to encourage us to eat at the hotel restaurant. Bella Heights was the ideal balance of warm hospitality, exceptional staff/attentiveness, location and price. 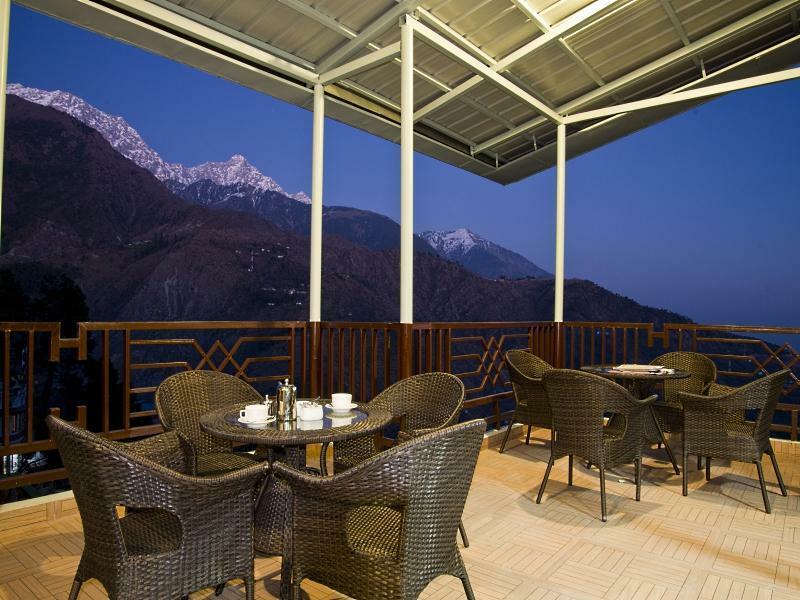 The views of the mountains from the dining area and room decks are breathtaking! The amenities are simple and basic but lacking nothing. For this area, the hotel is better than most any and worth the reasonable price. My only request would be for some fresh fruit on the menu. The owner, Ravi Bhagnat, is so kind and gracious---his staff reflects this and for a solo female traveler, this made me feel comfortable and at home. Hotel has different rooms. Only some have mountain view. Nevertheless they are good. In autum and winter is very cold, one can borrow heater, but this is additional fee, and to stay without heater is impossible. Hotel has no power bake-up, so in case of power break there is no electricity. But considering the overall level of hotels in Dharamsala, rather very low, this hotel we can definitely distinguish in +.